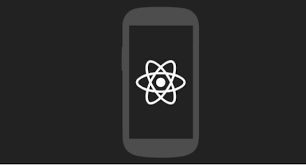 React Native is a hot topic recently in mobile app development world. It can be easily installed via Facebook guide. Whats so good with it? We all know hybrid or web view performance is not good, from a customer side of view, its always good to have a native app. 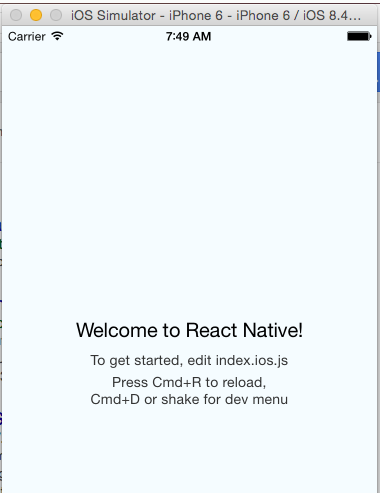 React native is best to develop with Mac or Linux, so if you are a Windows user that want to develop react native android, a VM is needed for less hustle.